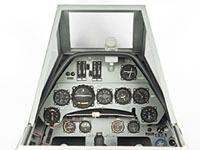 We manufacture complete cockpits for RC aircraft models. 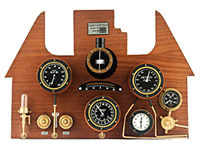 1/1 scale replicas of dashboards and of aircraft instruments. 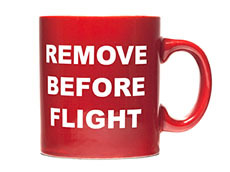 T-shirts, mugs, and other gifts for air enthusiasts. Our dealers and advisers for your country.